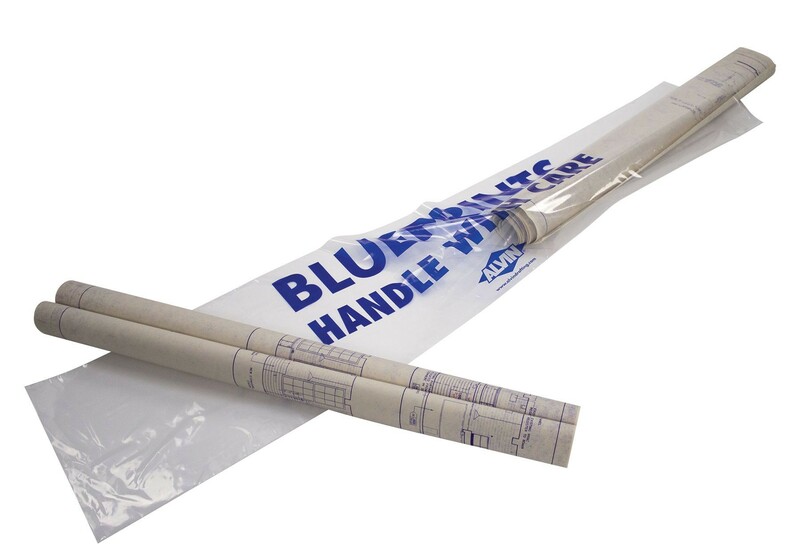 Rain Cover/Local Delivery Bags - GS Direct, Inc.
“Blueprints Handle with Care” delivery bags are a great way to protect doruments and drawings from the elements of weather. Made from .002 mil. clear low density polyethylene, bags keeps blueprints from becoming frayed or unraveled while out for delivery. RCD44 Rain Cover/Local Delivery Bags 9” x 44”-250 per box.